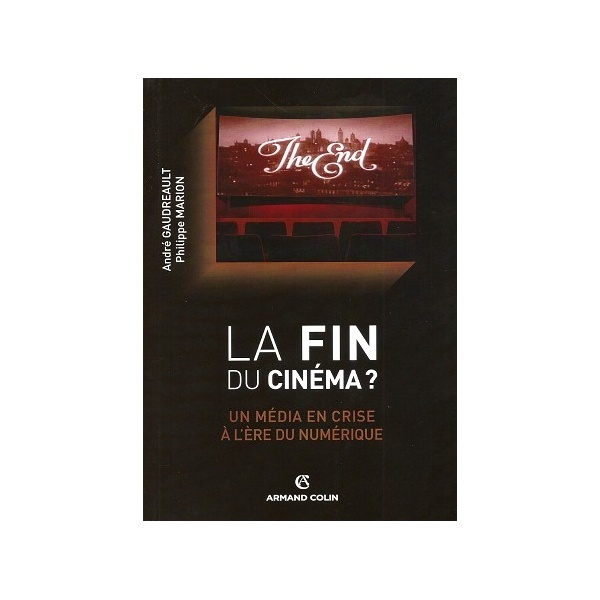 Book : LA FIN DU CINÉMA ? 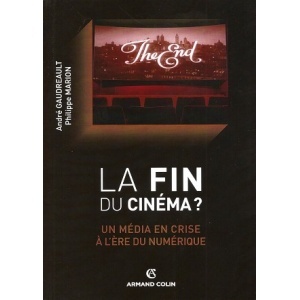 Home>BOOKS>Monographs>Book : LA FIN DU CINÉMA ? Media crisis in the digital age. So, if you can read french, you’ll have a complete description by clicking in Language Menu (Top).